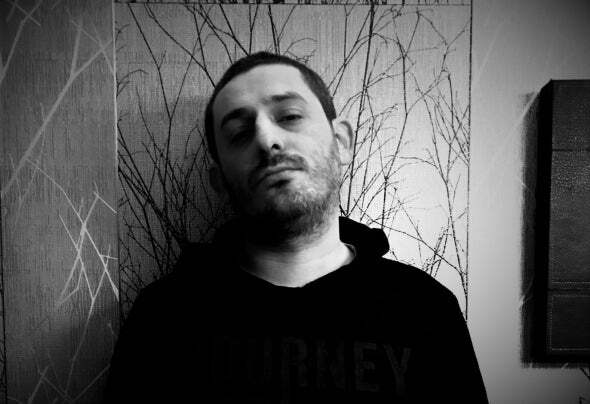 In the year of 2000s, Sinan, who first took electronic music as a staff at preclub.com parties in the legendary formation of Ankara and then took part in the parties and his own places where he organized in Ankara and Istanbul but actually took part more business organization part in the club section. Despite his great interest in the DJ, he continued to do more as a hobby. He has grown up in club music and underground music culture for approximately 17 years and has developed his music in this direction. By winning the contest organized by the Housekeeper family of the well-known brands of Istanbul in 2017, he took DJ out of being a hobby and entered the profession. Sinan shared the same stage with Cid Inc. , Habischman, Ziger, Simos Tagias etc. and continued as Ankara subsidiary of The Housekeeper family. He created the musical organization Bedroom Groove and continue to playing at underground parties regularly in Ankara and İstanbul. His new EP is " Six Arrows" released from Da Chronic label. Sinan plays genres of deep-house, deep-tech, tech house, progressive house and progressive techno in his sets.